Butlin trained at Harrow and Loughborough College of Art. 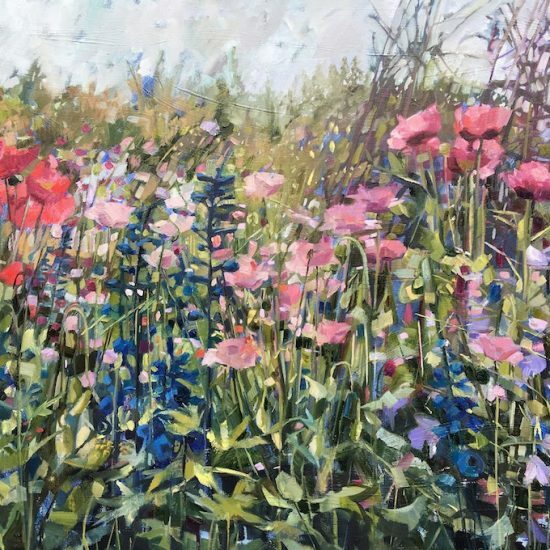 The artist currently lives and works in North London, exhibiting her still-life paintings all over England in a number of galleries including Linda Blackstone Gallery, London, Beside the Wave Cornwall and London, and Cambridge Contemporary Art. 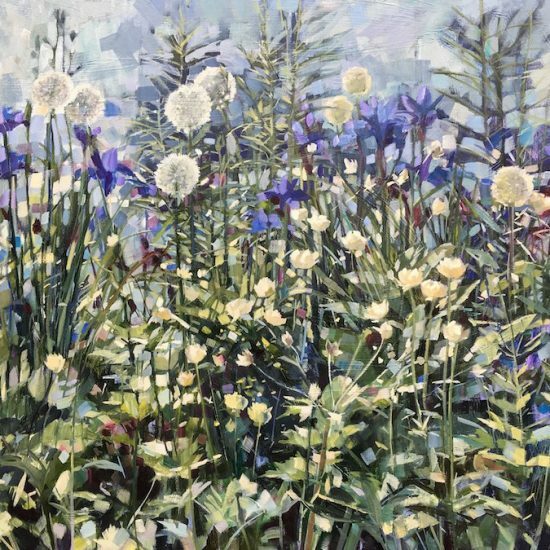 The Linda Blackstone Gallery has represented her work at Affordable Art Fairs in London and internationally for many years. The artist has shown in numerous group exhibitions including those at The Royal Society of Portrait Painters, The Royal Academy, The Royal Watercolour Sociey, The Royal Society of British Artists and The Royal College of Art amongst many others. 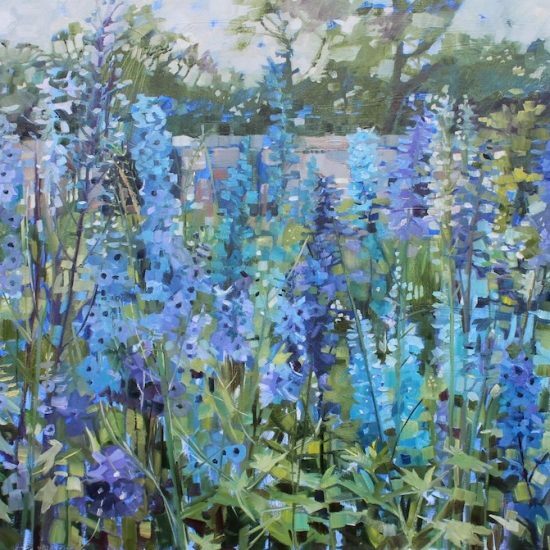 She is a regular contributor to Artists and Illustrators magazine and her work has been widely published as greetings cards and posters with The Art Group and recently with Dry Red Press. Since exhibiting a portrait of one of her young daughters in the Royal Academy Summer Exhibition in 2013 she has undertaken many portrait commissions, specialising in children and young adults. Her inspiration comes from the things she loves; everyday objects, flowers, patterns, local landscapes. 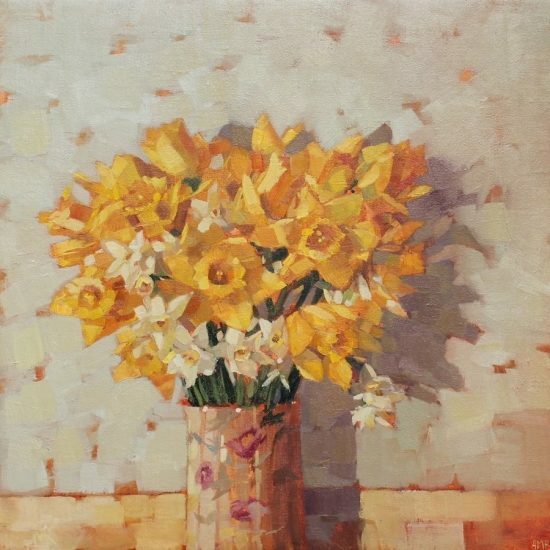 Colours are subtle, and close tones give the paintings a feeling of quiet and calm. 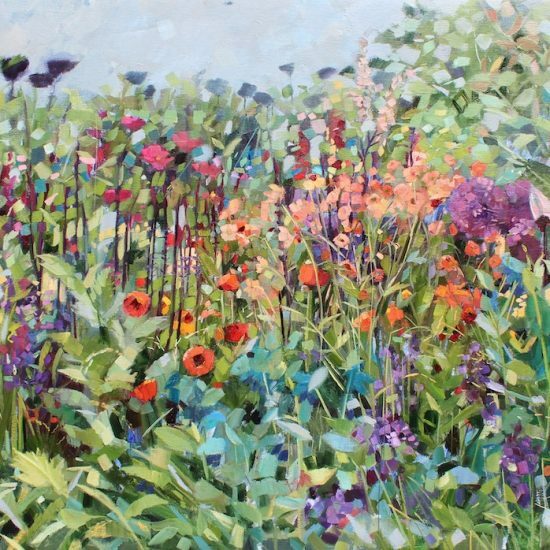 In recent months Anne-Marie has become fascinated with flowers growing freely in the countryside and in more formal gardens.